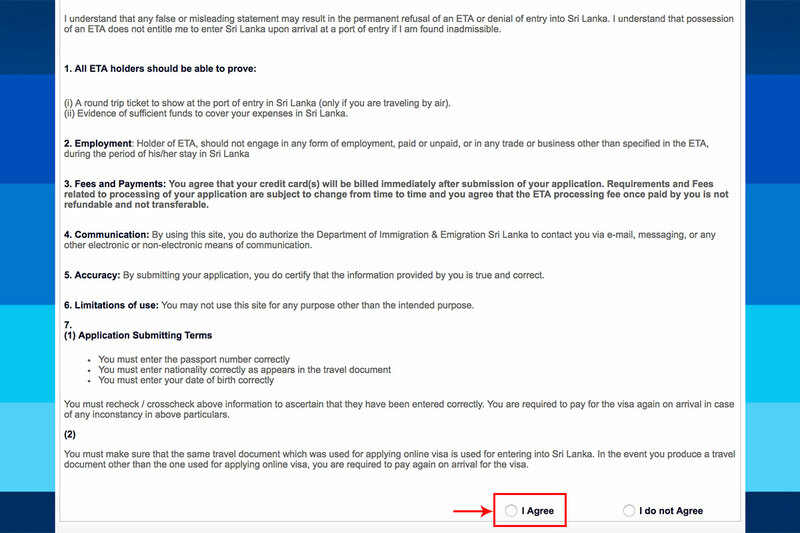 I thought applying for India and Turkey e-Visas was easy, until I applied for a Sri Lanka ETA. I’m not even sure if “apply” is the right word to use here because it felt like a formality more than anything. 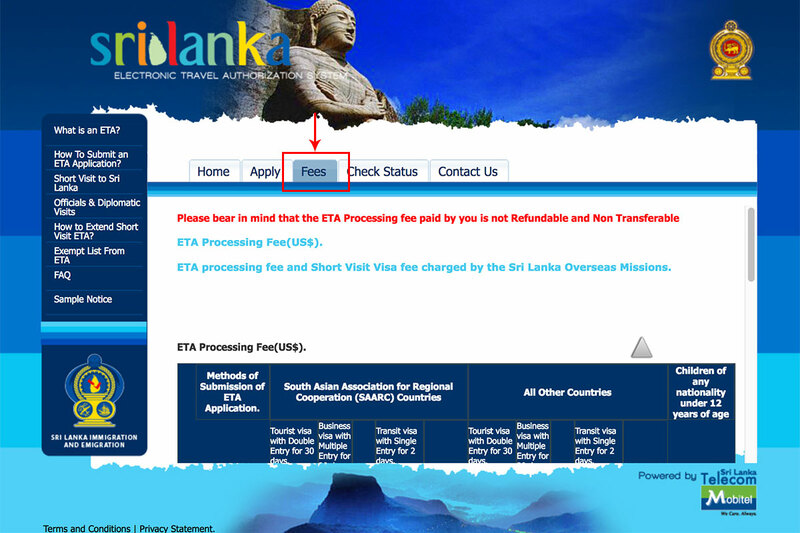 I got my Sri Lanka ETA exactly three minutes after completing the application and making payment. Yes, three minutes! It was by far the fastest and easiest “visa application” process I’ve ever had to go through. 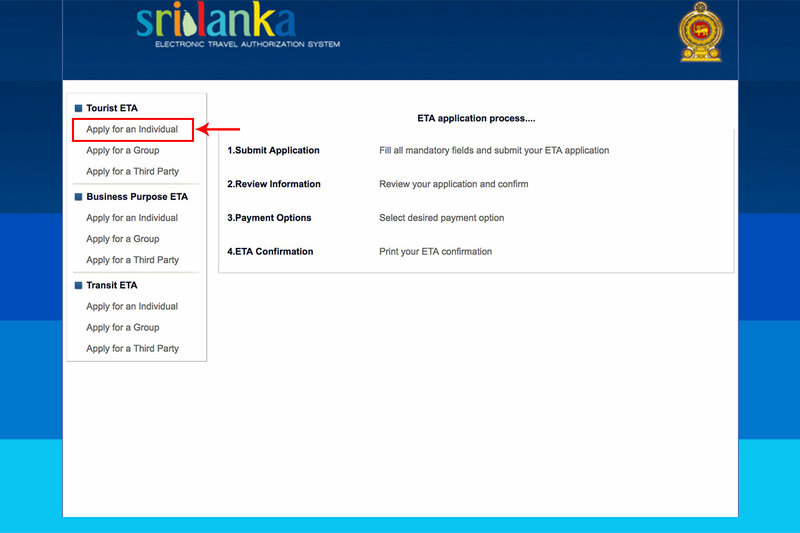 If you’re visiting Sri Lanka, then here’s what you need to do to get an ETA. ETA stands for Electronic Travel Authorization. It’s basically the same thing as an e-Visa. It’s issued electronically and there are three types: Tourist, Business, and Transit. Tourist and Business ETAs allow you double entry into Sri Lanka for a maximum stay of thirty (30) days, while a Transit ETA allows you a stay of up to two (2) days. 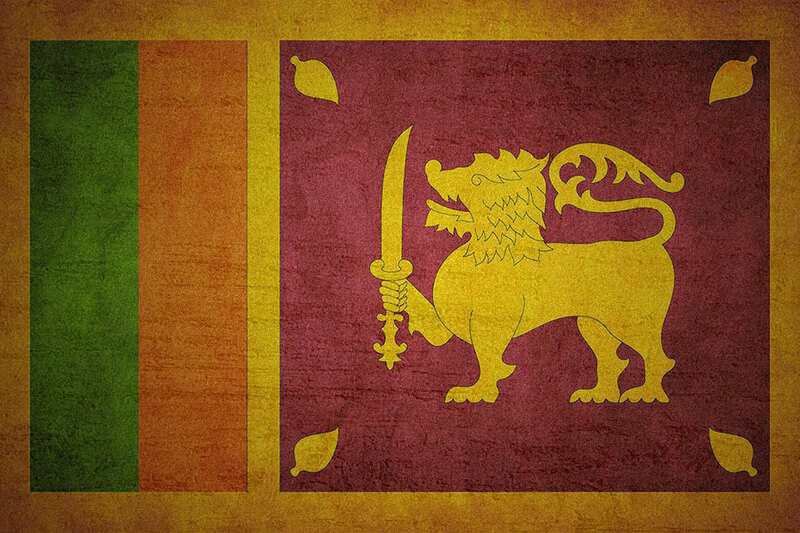 I visited Sri Lanka for tourism so applying for a Tourist ETA is what this post will focus on. The ETA is issued through an online system so no passport copies, documents, or photographs are required. It really is that easy. Click on the “Apply” tab. This will open a new browser window. Read through the terms and conditions. When you’re ready to proceed, tick on the “I Agree” radio box at the bottom of the page. On the left, click on the link that applies to your purpose of travel. I was going as a tourist so I clicked on “Apply for an Individual” under Tourist ETA. Fill out the application form. When you’re done, validate the CAPTCHA field and click Next. Review the information and make sure that all details are correct and complete. If all looks good, then click Confirm. It’s now time to make payment. I’m a Philippine passport holder applying for a Tourist ETA so my processing fee was USD 35 which I paid for using a credit card. Your fee may be different depending on your purpose of travel and what passport you’re carrying so you can check the Fees tab on the Sri Lanka ETA website for more information. After successfully making payment and completing the process, you’ll receive an acknowledgement email with a reference number. The email advises that you’ll receive a response within 24 hours but in my case, I received my approved ETA in exactly three minutes. 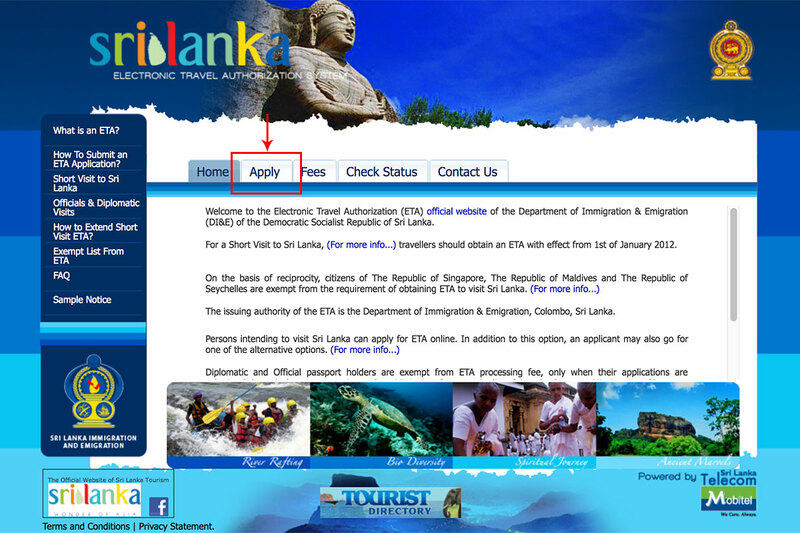 If it takes longer than that for you, then you can check the status of your application on the Sri Lanka ETA website. It’s a good idea to print the ETA and/or keep a soft copy on your mobile device, but you may not even be asked for it. I wasn’t. I guess your ETA is saved on their system so all they need to pull it up is your passport number. If you have any issues or concerns, then you can send an email to [email protected]. Hope that helps and have a wondeful time in Sri Lanka! I’m not an expert on ETAs to Sri Lanka. Like you, I’m just a traveler. I’ll try to help as much as I can but please understand that my knowledge is finite and limited to my experience only. If you need answers to any pressing issues, then it’s best that you contact Sri Lanka’s Department of Immigration and Emigration directly.